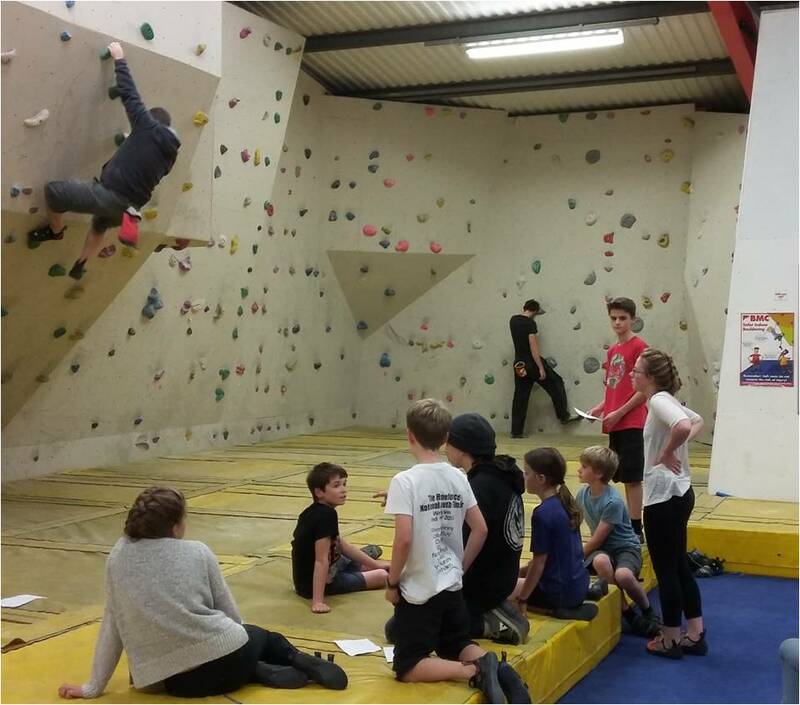 We run climbing coaching courses to suit all ages and abilities. 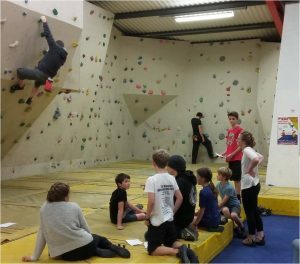 Whether you are new to climbing, looking to improve, or just want some healthy exercise one of our courses will fit the bill. To find out more, check out the list of courses below. We run courses at set times and can also arrange bespoke times. Where possible, we aim to run courses when it suits you, as long as the slot you want doesn’t clash with another booking. We’ll do our best to fit you in. Find out what Climbing is all about. Our instructors will help you get a feel for the basic skills and equipment. READ MORE…. If you’re interested in roped climbing, this 4 session course will give you the essential skills to climb safely. READ MORE…. As well as running regular Kids Clubs , we can also run individual and group sessions at times to suit you and for any purpose. So if you need to tire the kids out, or want to get some skills coaching, we can help. READ MORE…. Already a capable climber? Looking to push on to the next level? Or perhaps you have a specific goal in mind? We can design a training programme to help you achieve your aims. READ MORE…. If you have never used gym equipment before and want to learn more about how to exercise correctly, this is the perfect way to start. READ MORE….